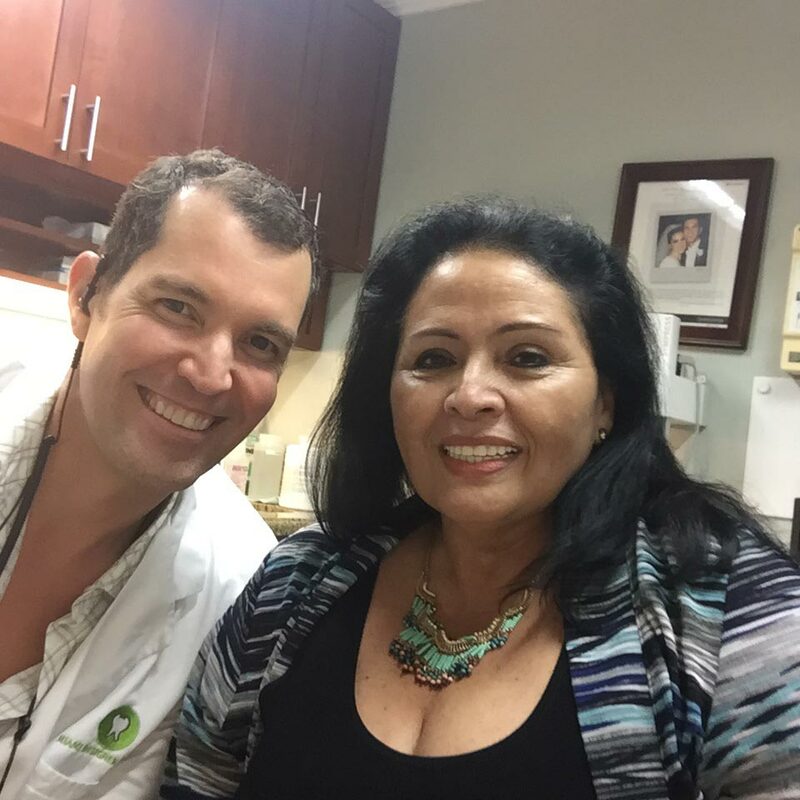 Miami cosmetic dentists Dr. Raul Garcia and Dr. Conchi Sanchez-Garcia practice general dentistry as well as cosmetic dentistry. We can serve all of the needs of your entire family here under one roof. 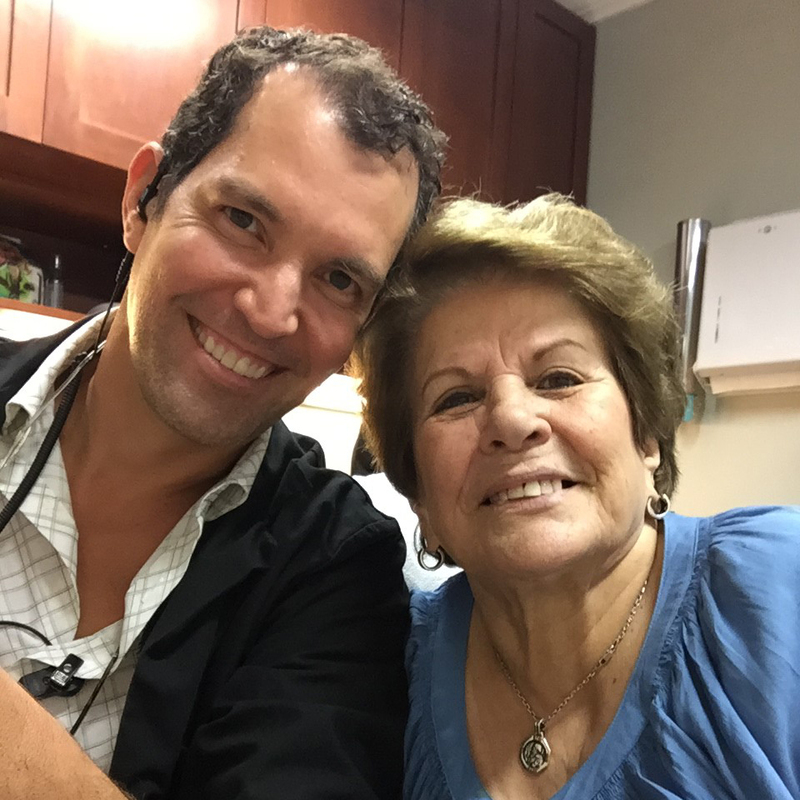 When you choose a cosmetic dentist with advanced post-graduate training, such as LVI trained cosmetic dentists Dr. Garcia and Dr. Sanchez-Garcia, you have no need for an additional dentist. 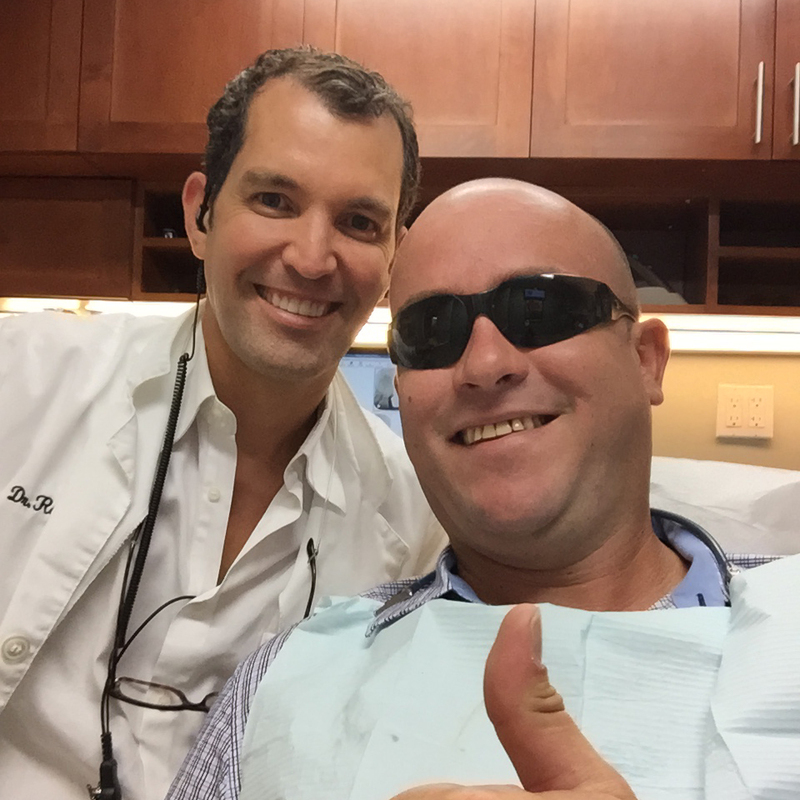 They can take care of all of your dental needs using the most advanced techniques and the latest technology. We will do everything possible to make you comfortable. 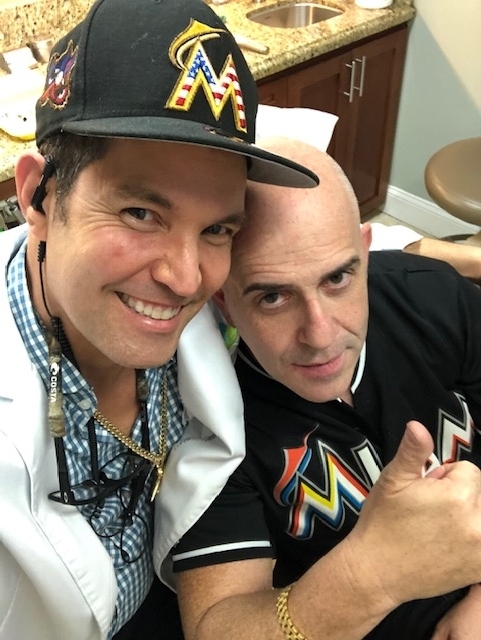 Our Miami cosmetic dentists have extensive training in sedation dentistry because they understand that anxiety is one of the biggest obstacles keeping patients from getting the dental care they need. 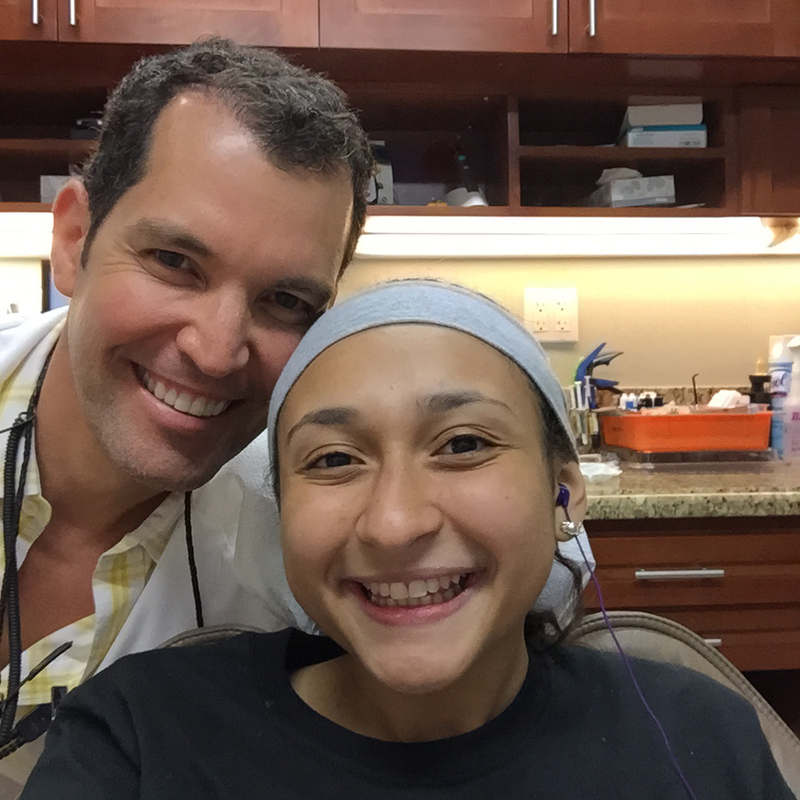 Please contact our Miami cosmetic dentists today to schedule your initial appointment. 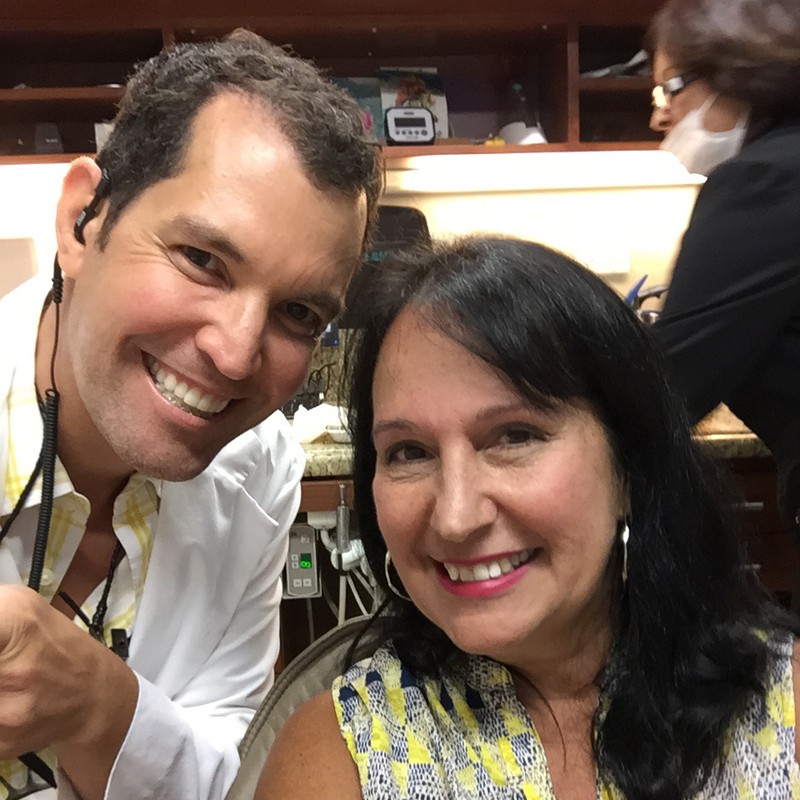 Miami Designer Smiles serves patients throughout the Miami and Coral Gables, Florida areas.